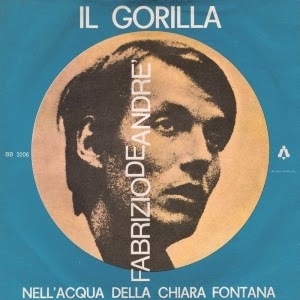 disse: "quest'oggi me la levo"
"il mio gorilla, fate attenzione"
e più che altro non sperata"
non è possibile, questo è sicuro"
aveva fatto tagliare il collo. "Il gorilla" is a fairly faithful translation of one of Georges Brassens's most famous songs, "Le gorille" (1952). De André and Brassens shared a dislike of the powers-that-be in general, and the death penalty in particular. by the gypsies of an amusement park. I’m not saying where or how. perhaps they had closed it poorly. to which he was still enslaved. the difference between idea and action. here and there with great determination. and a young judge with robes. he descended with four leaps. The following proves that he was wrong. of your choice I would be certain. neither for his spirit nor for his taste. he set upon the magistrate. and dragged him to the middle of a meadow. and “suspense” was truly there. he had ordered "Cut off his neck." Volume III, released in 1968 just three months after the release of Tutti morimmo a stento, included four new songs along with re-recorded versions of other songs released previously as singles. 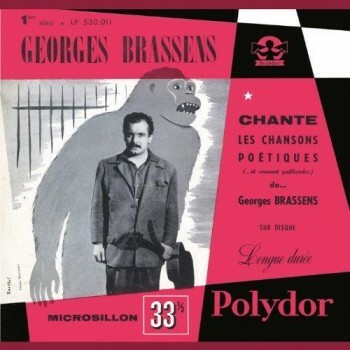 The new songs weren't originals, however: two translations of Georges Brassens songs, a 13th century Italian sonnet set to music, and a traditional 14th century French song. 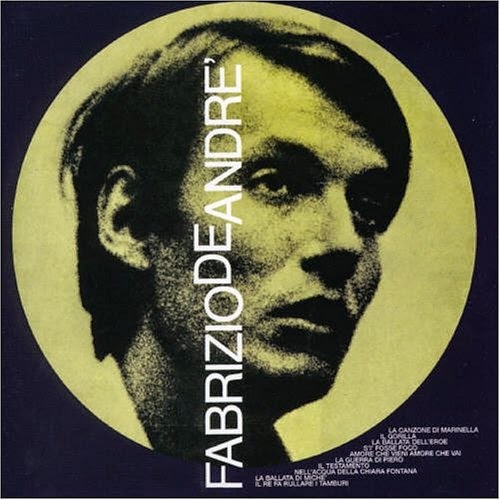 The lack of originals and the timing of the release points to the fact that De André's label wanted to release something on the heels of the huge success of the Mina cover of "Marinella" that was released at the end of 1967. Volume III had strong sales for two years following its release.